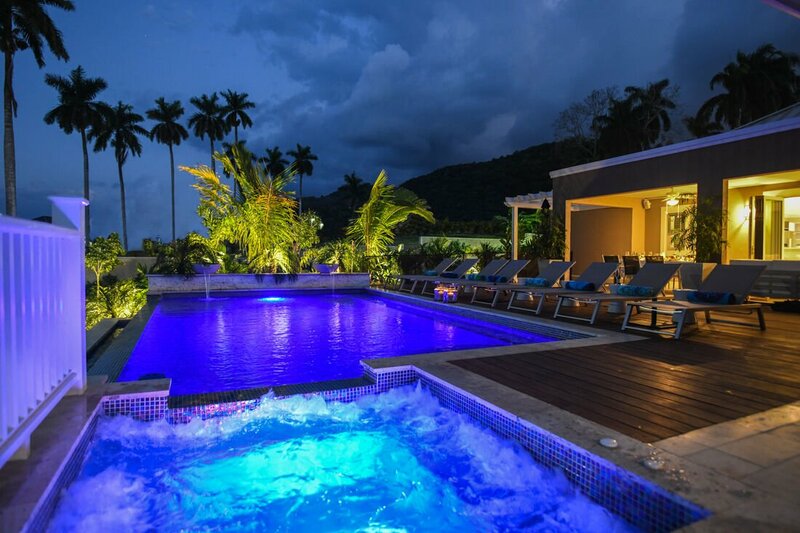 SPECIAL INTRODUCTORY RATES BEING DISPLAYED - Time sensitive- applied to new bookings for the brand new villa! 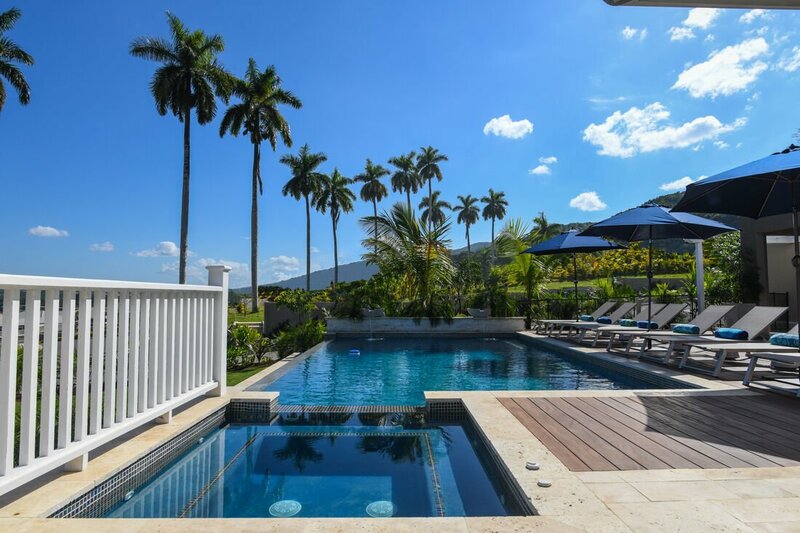 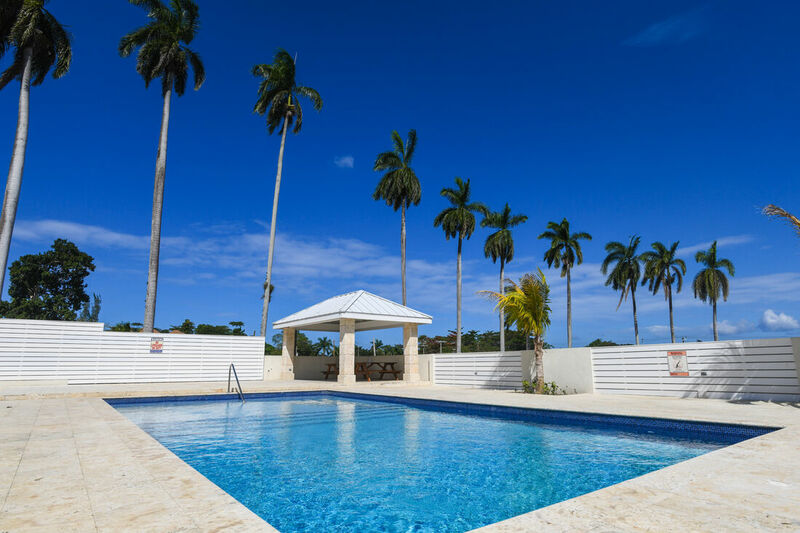 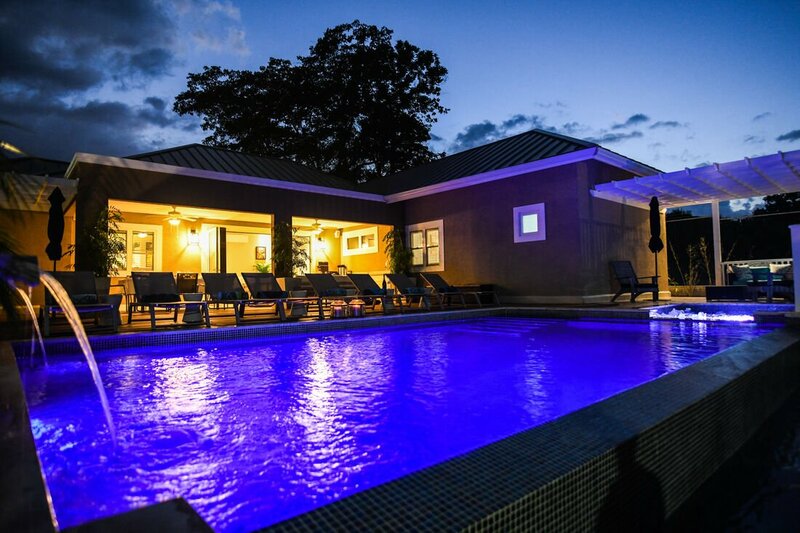 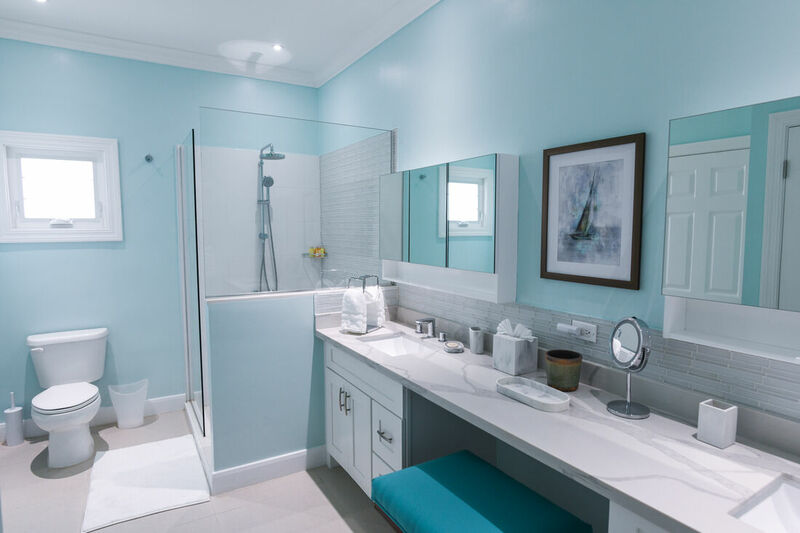 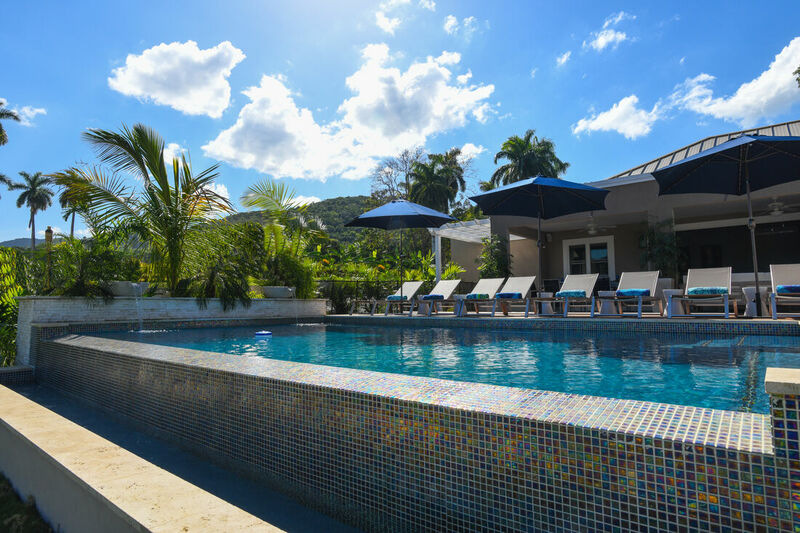 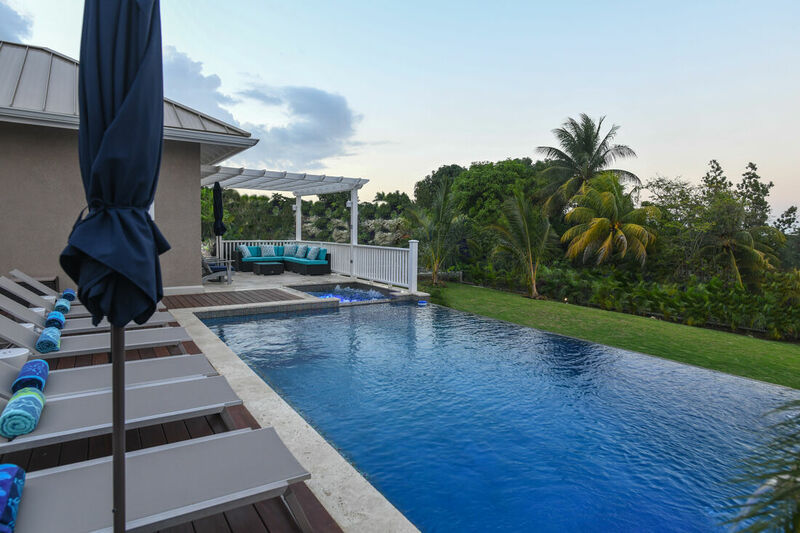 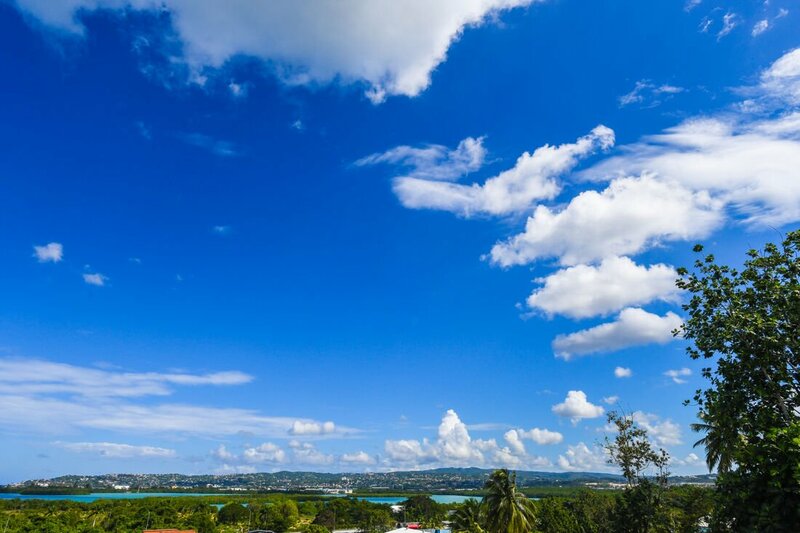 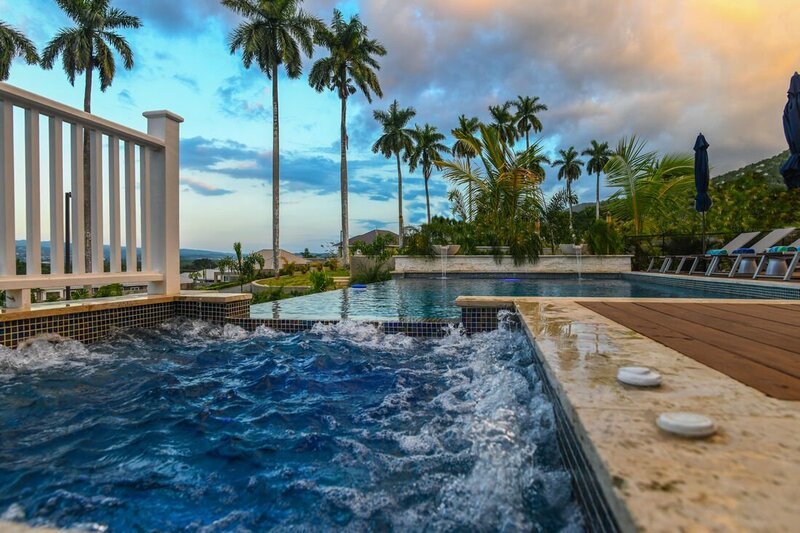 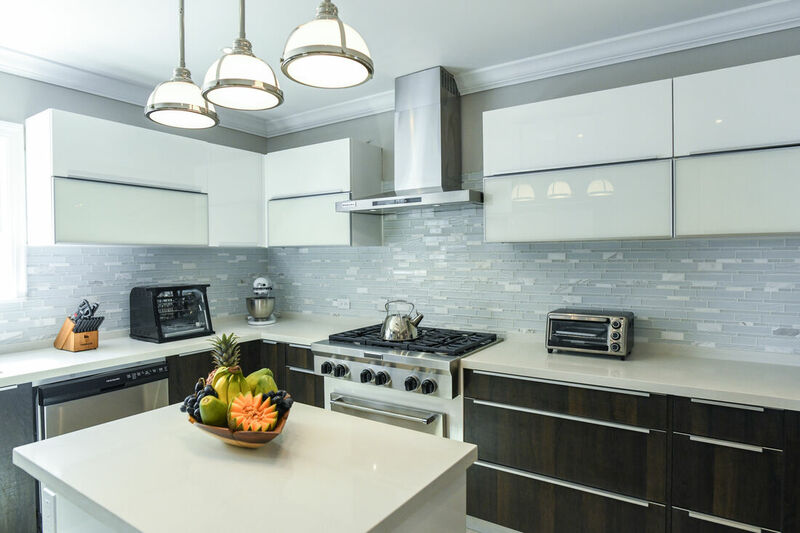 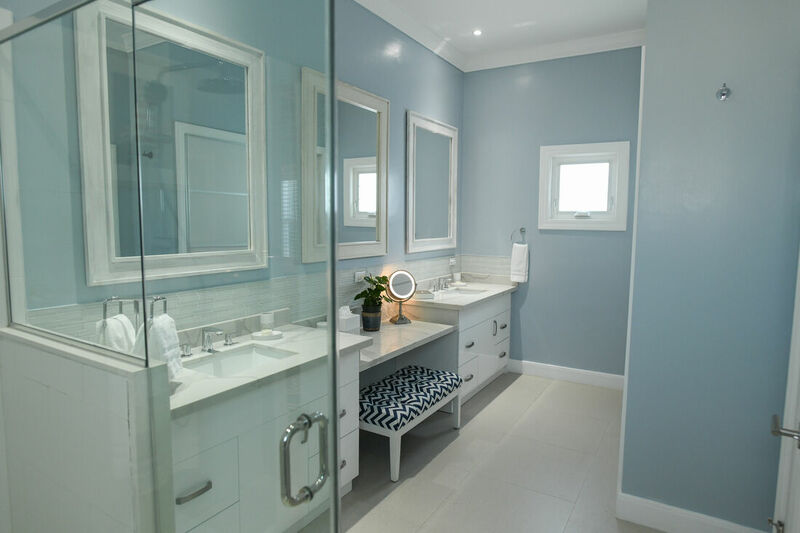 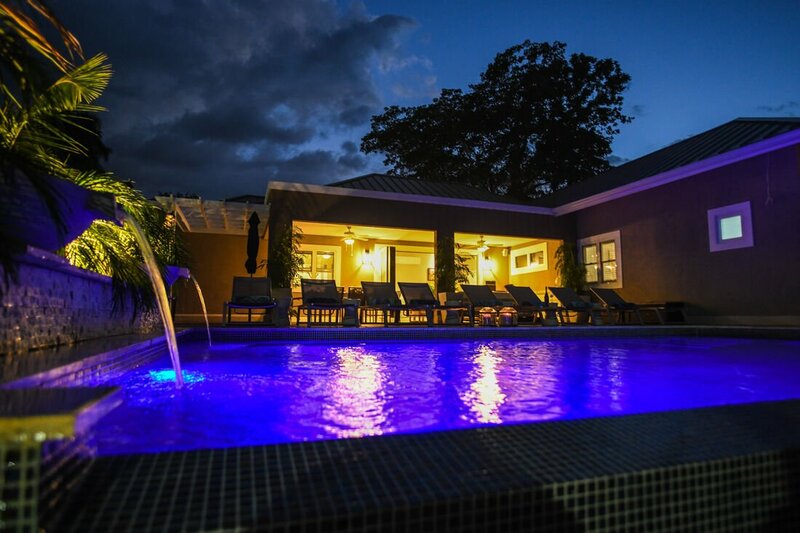 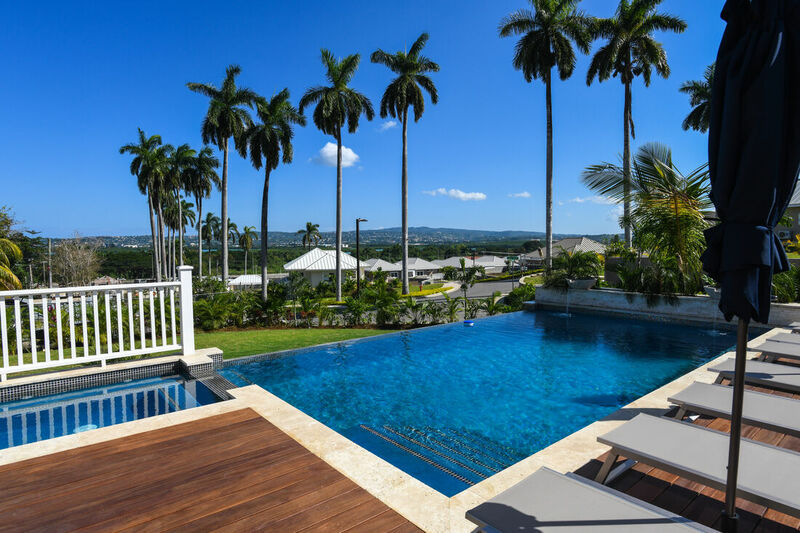 Tara Estate villa is a spectacular new villa in a beautiful gated community with 24hr security in the foothills of Montego Bay with stunning views of the ocean and surrounding hills. 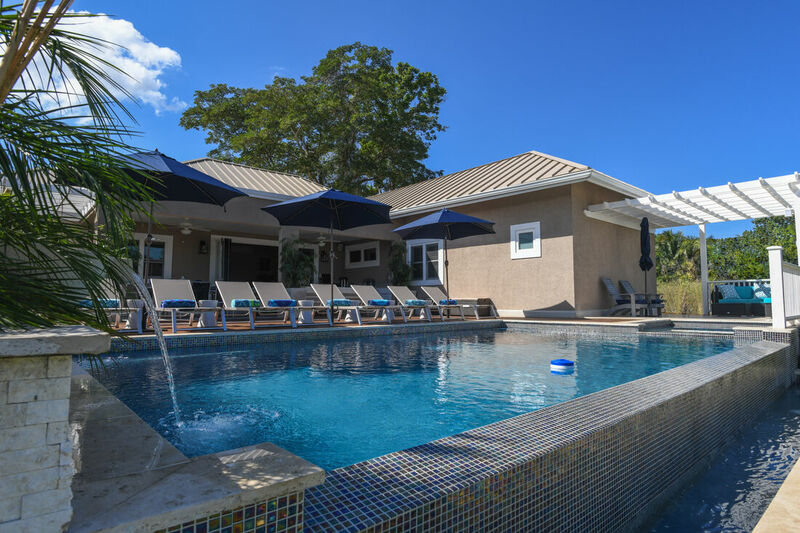 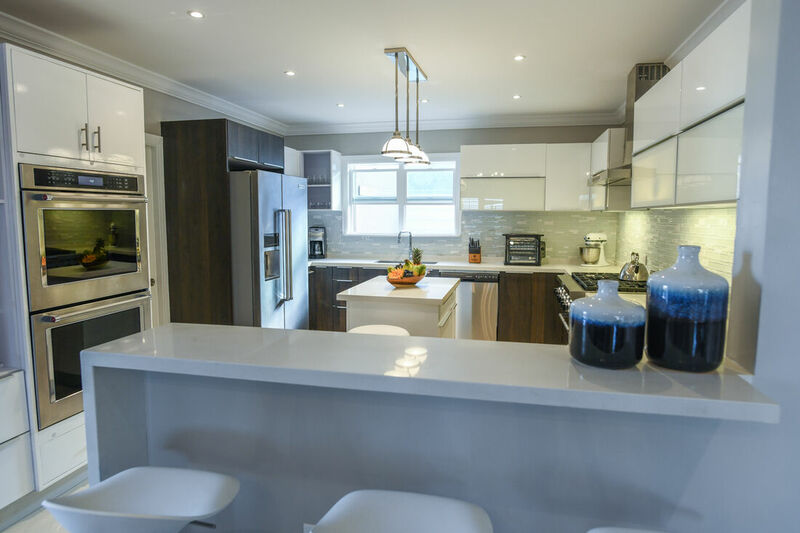 No expense was spared in providing comfort and amenities include an infinity edge pool with heated Jacuzzi surrounded by a large wooden deck with ample space for lounging. 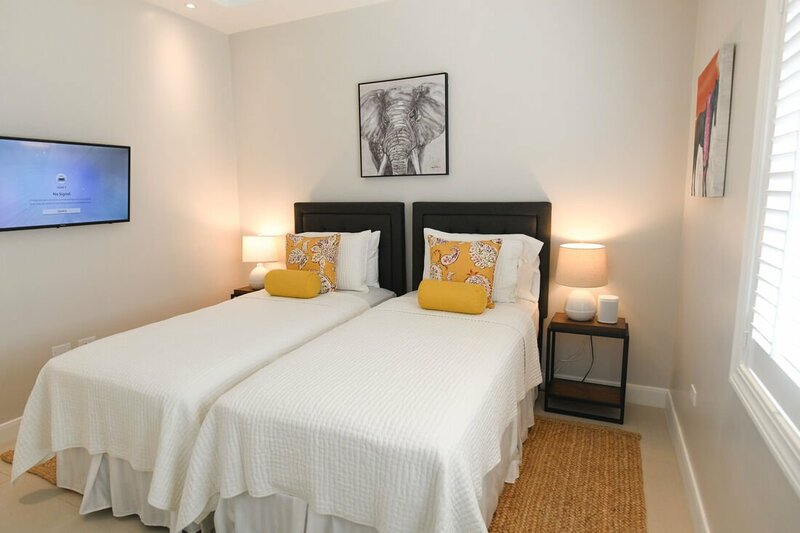 The villa consists of four contemporary and classically furnished bedrooms with elegant en-suite bathrooms. 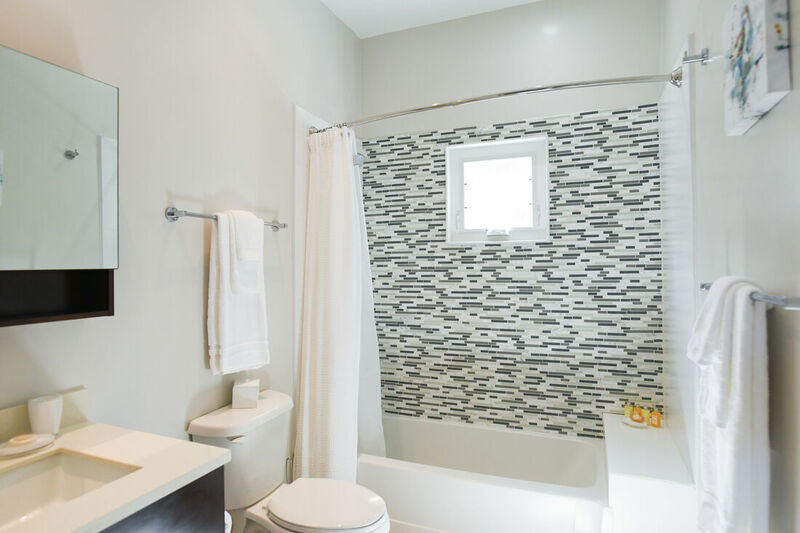 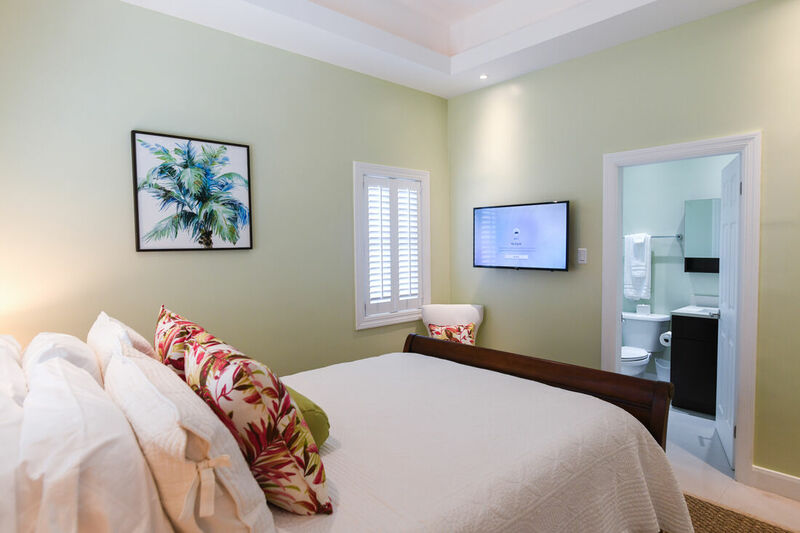 All bedrooms are equipped with LED TVs and Sonos speakers with Amazon music. 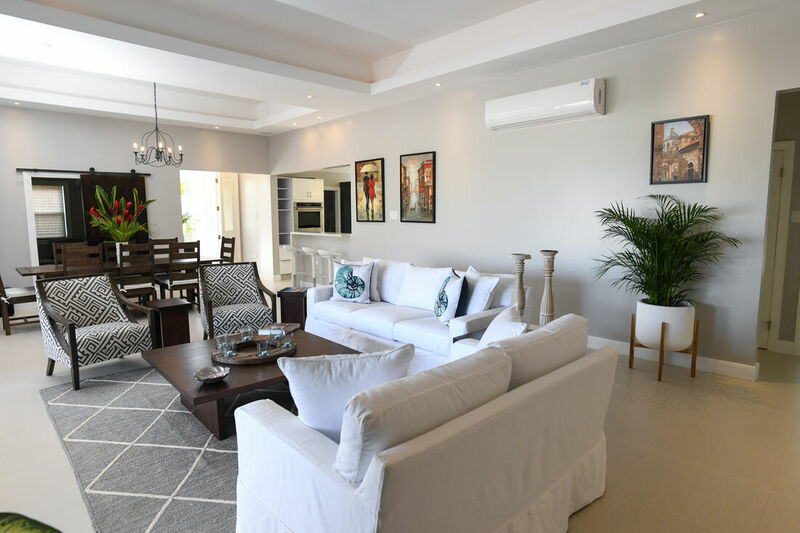 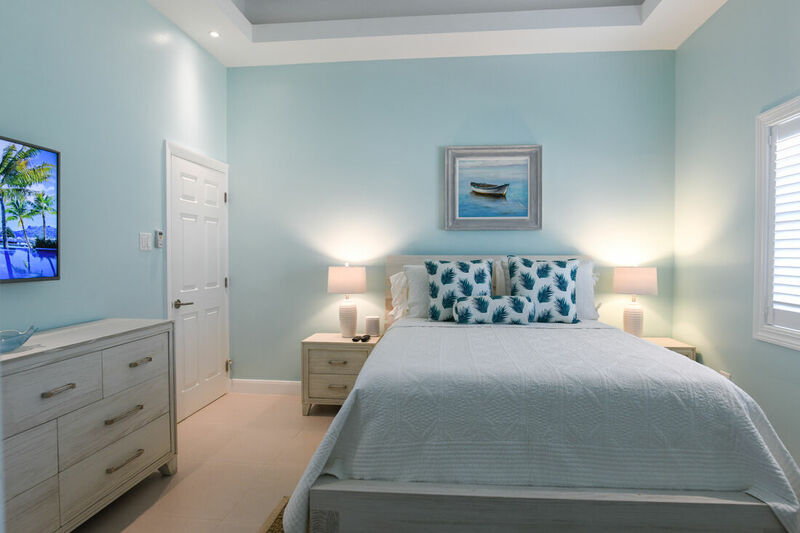 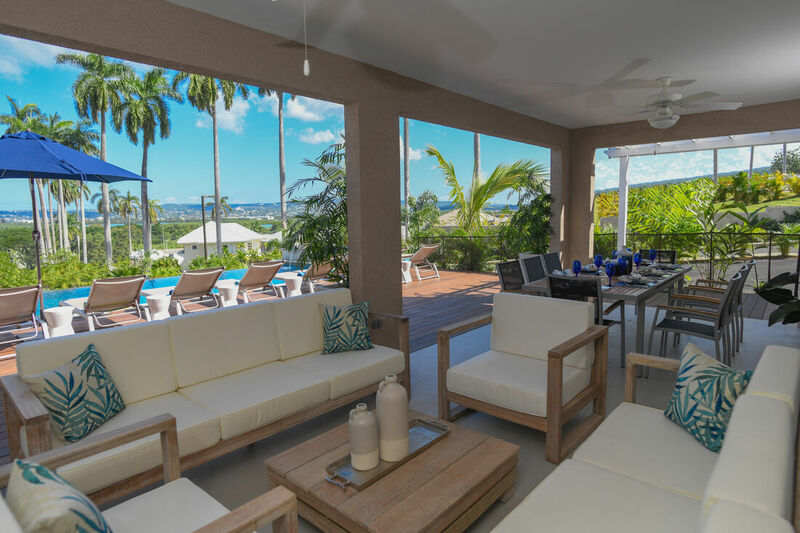 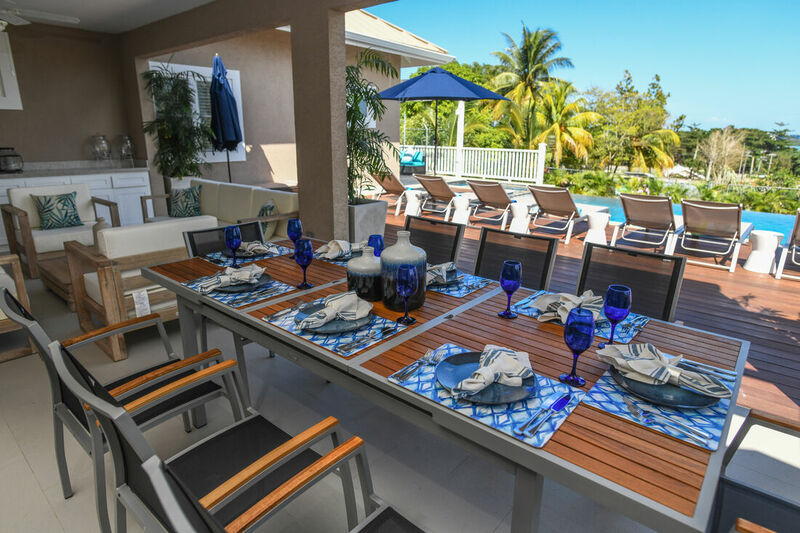 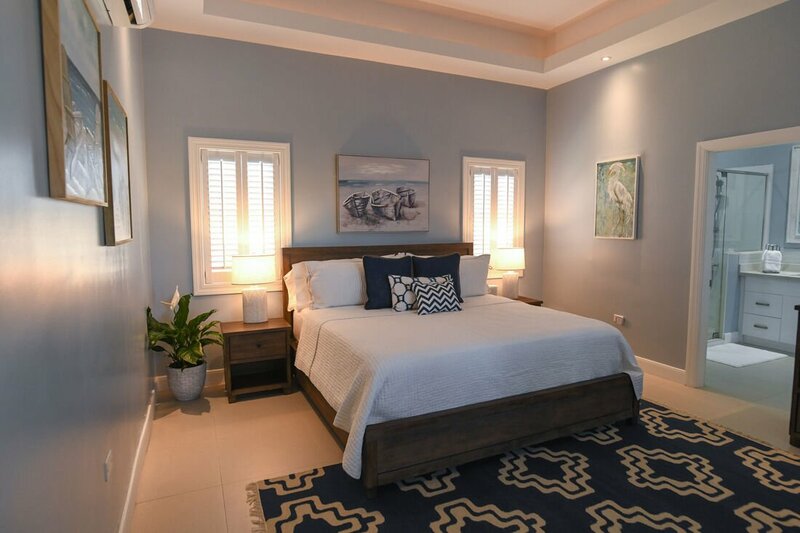 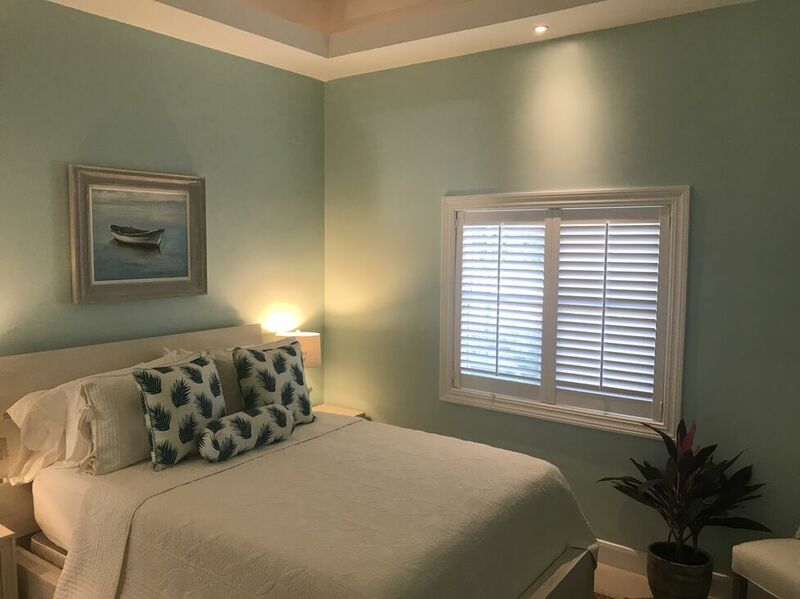 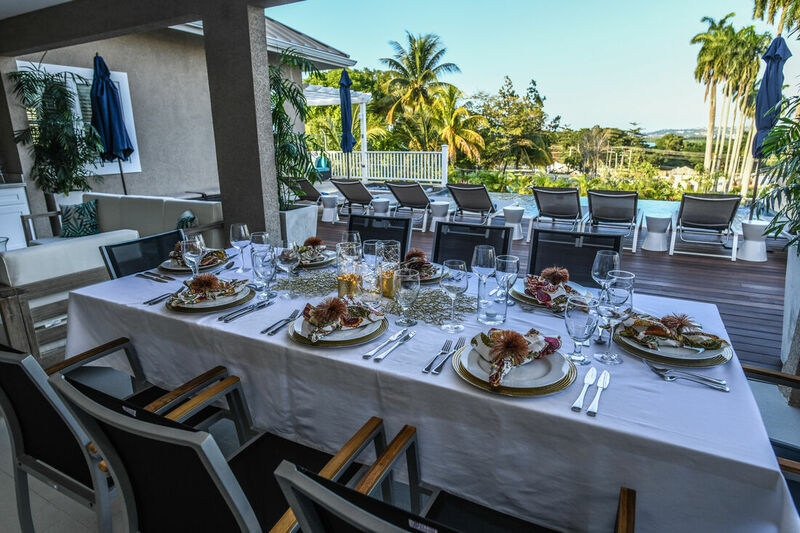 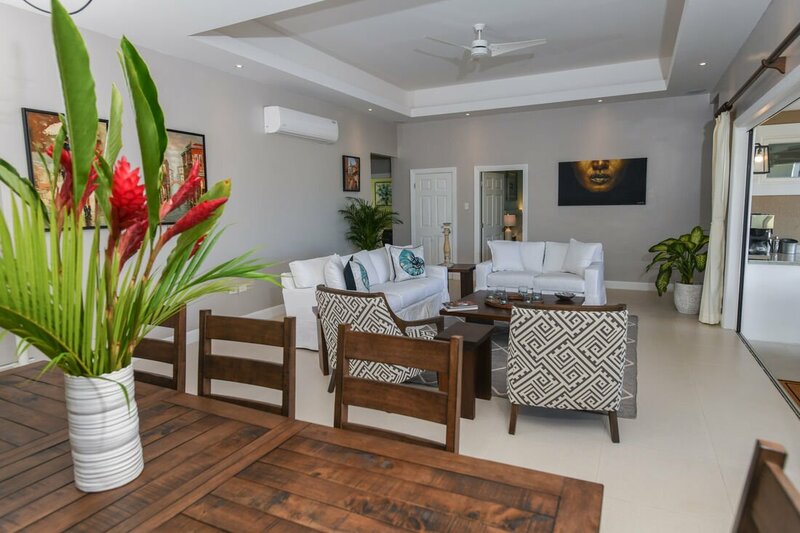 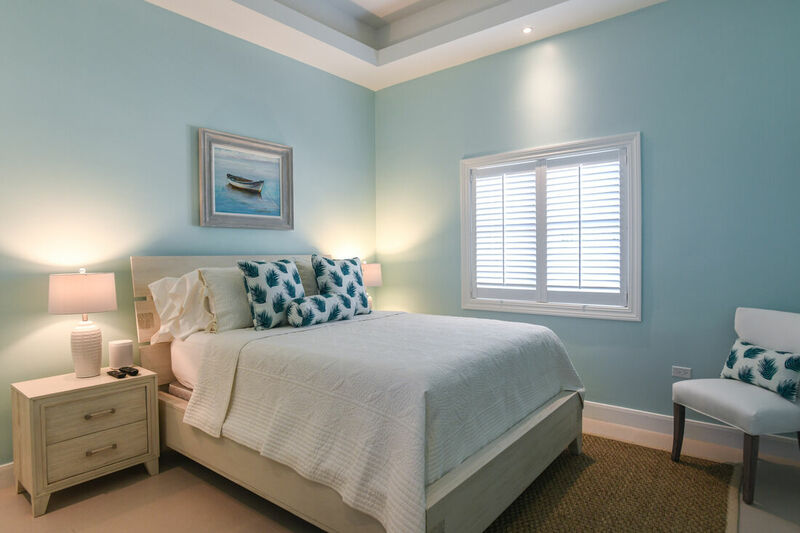 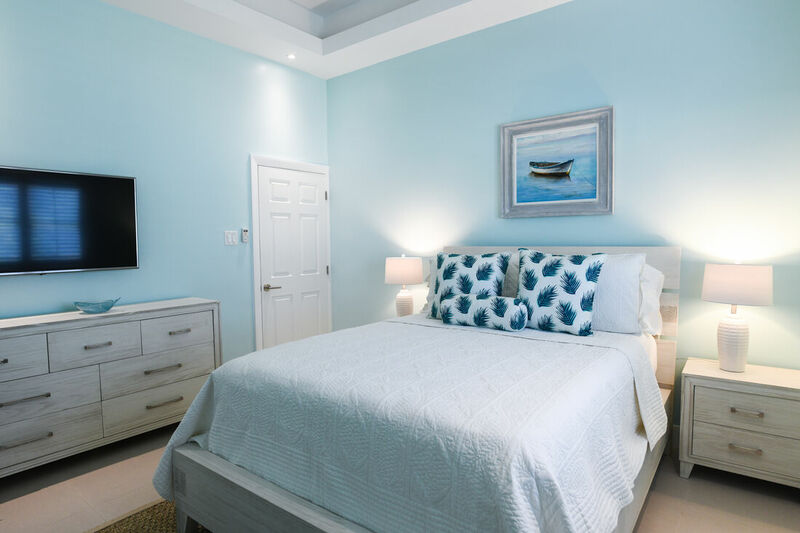 The villa has an open plan with high ceilings and soft cove lighting and the spacious living and dining room area opens onto the patio and pool deck where one can enjoy views of the sea, ocean breezes and the tropical garden. 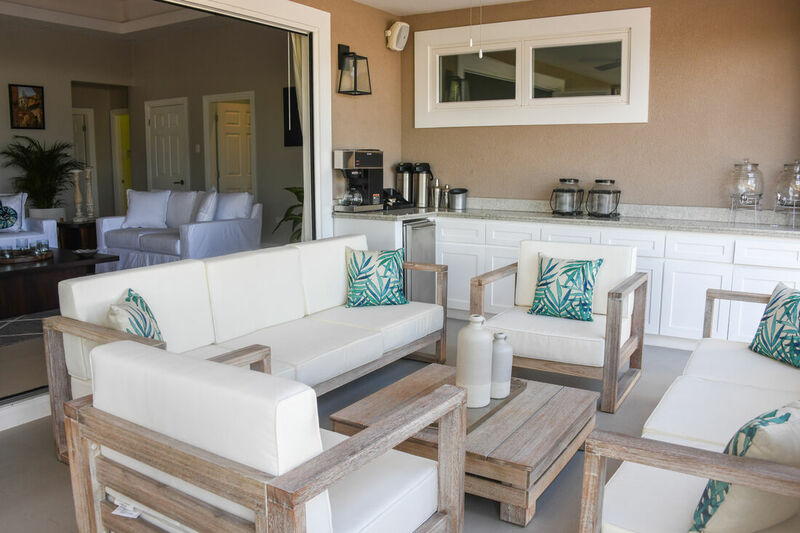 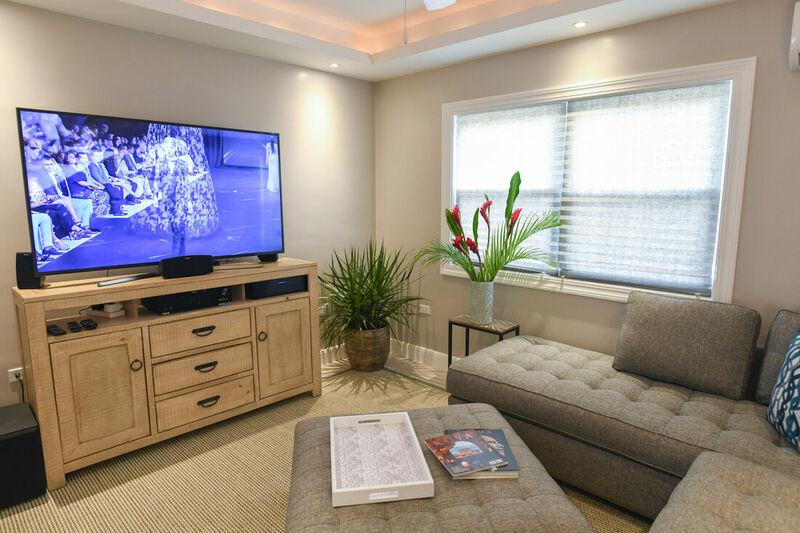 There is also a TV room with a home theatre music system that is incorporated into the entire villa and patio. 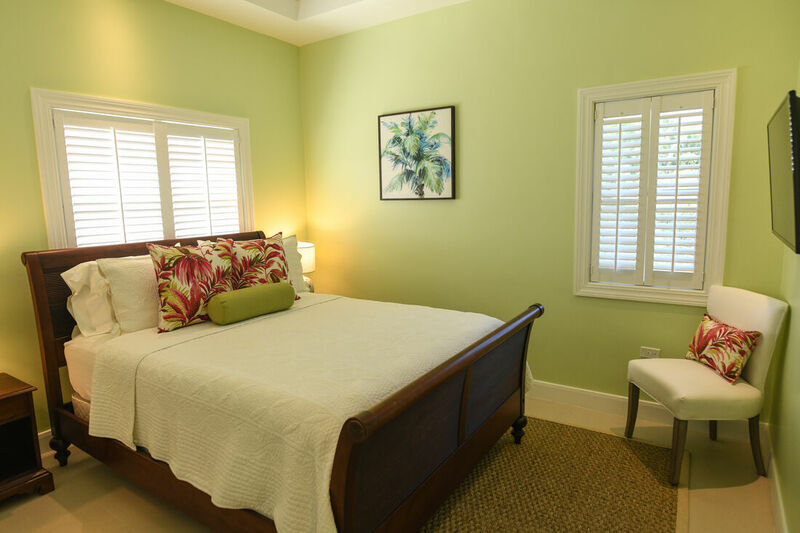 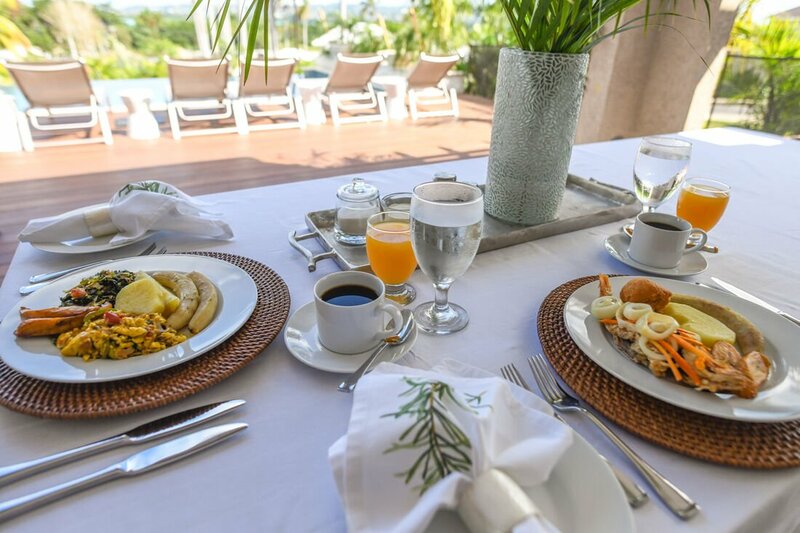 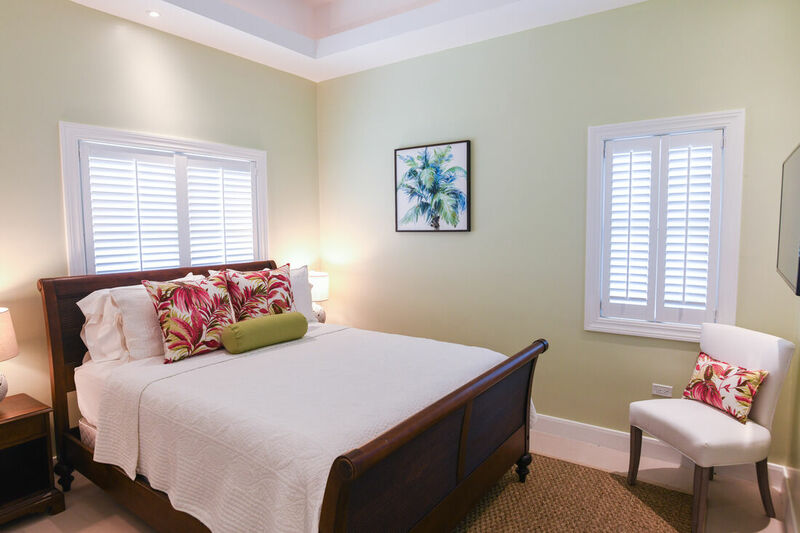 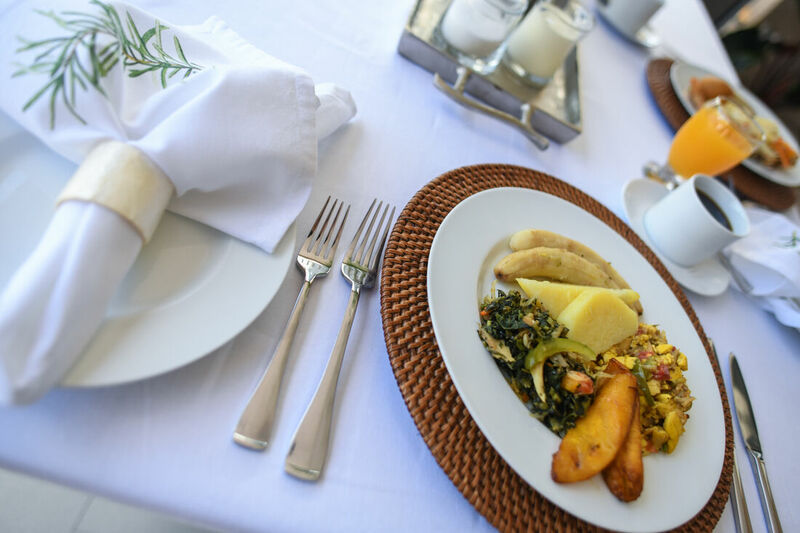 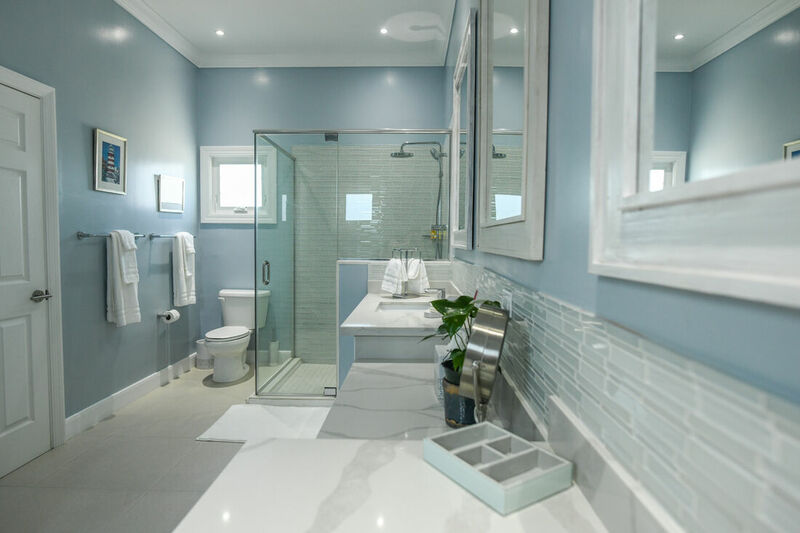 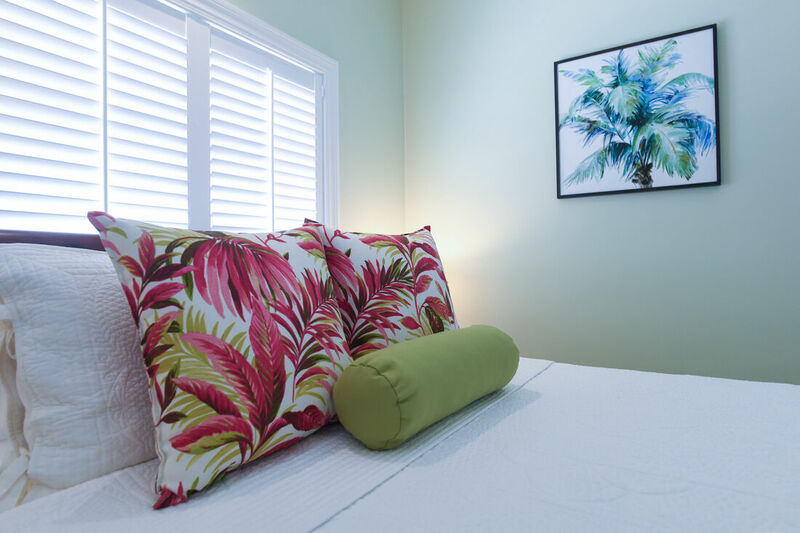 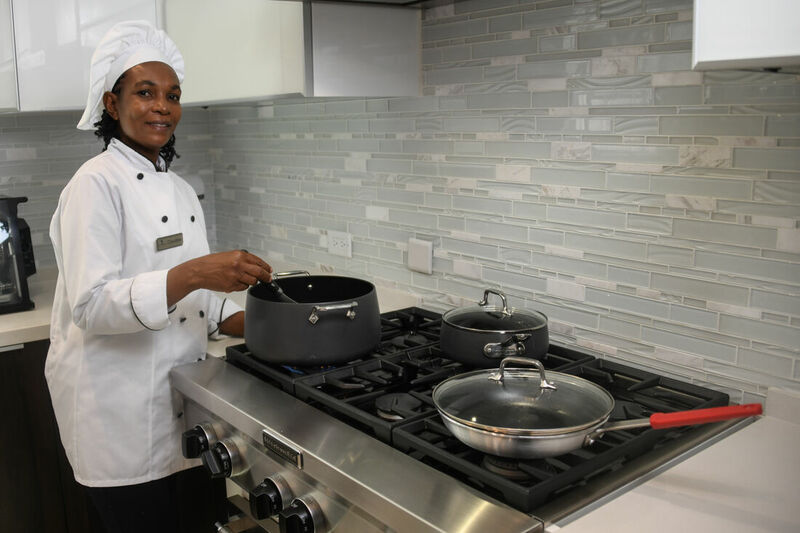 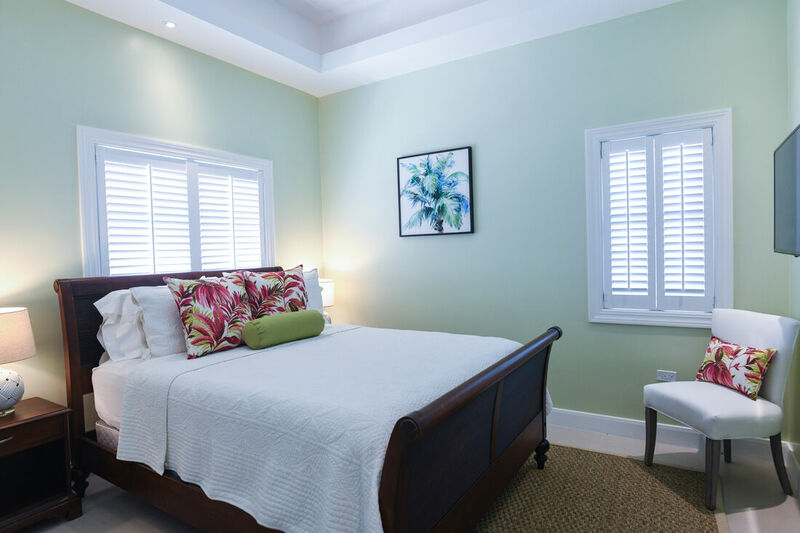 The villa is fully staffed with a Butler, Chef, Housekeeper and grounds keeper to cater to all your needs and is family friendly or perfect for a couples retreat. 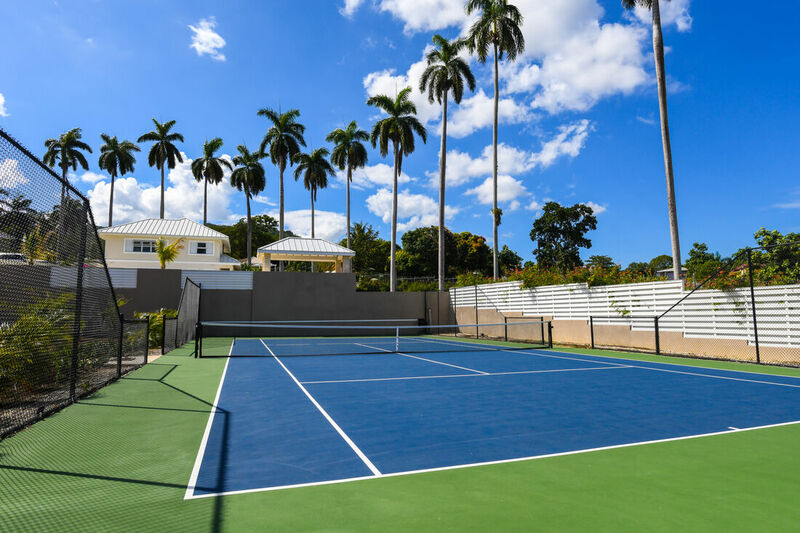 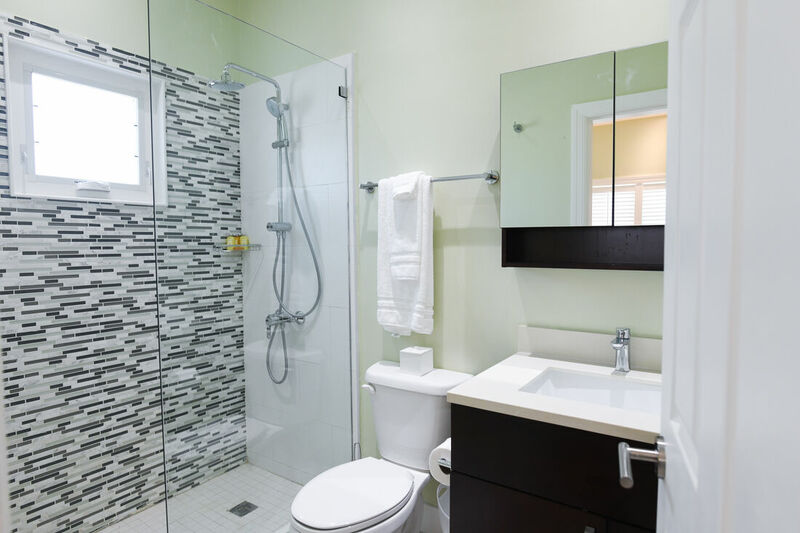 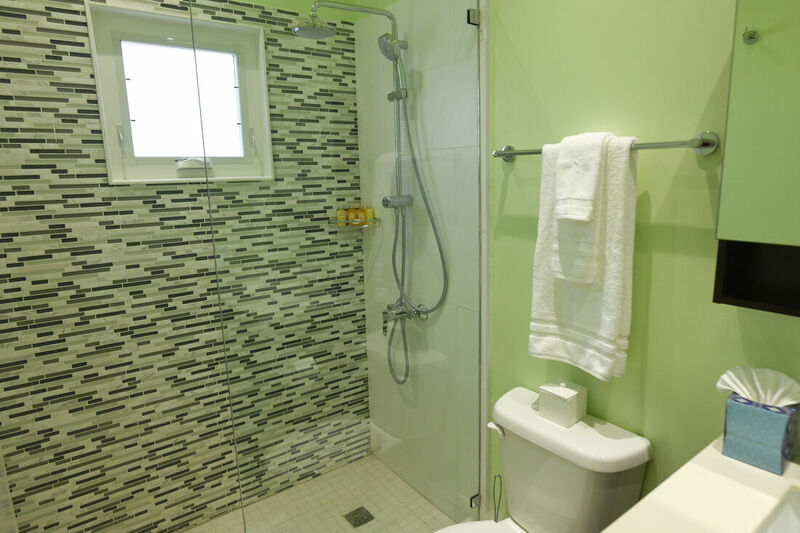 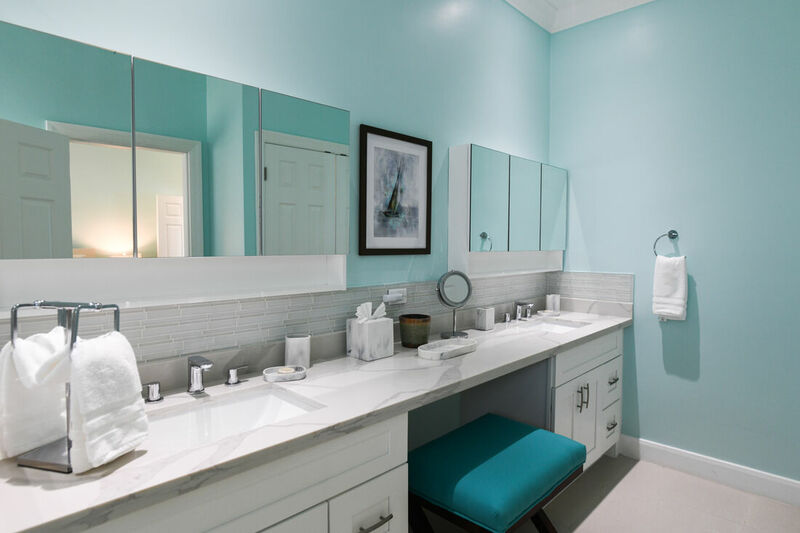 Other amenities include a community swimming pool, gym and tennis court.